Winter food selections at the grocery store got you down? 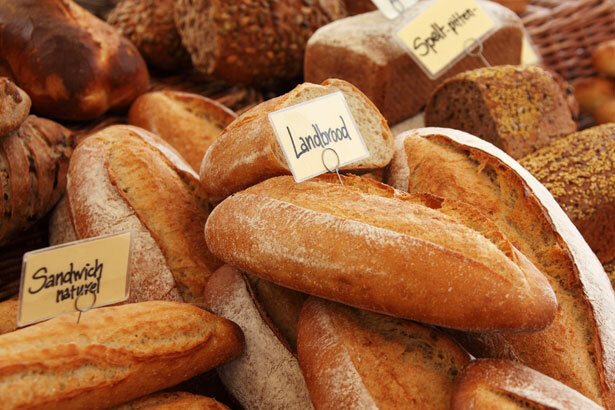 We have a deliciously local, fresh, sustainable and tasty solution! The YMCA Indoor Winter Market will keep you toasty while browsing and send you home with an armload of fresh edibles. This lovely market is held in two different locations, the Crosspoint Community Church at 119 Cumberland in downtown Asheville and the YMCA at Mission Pardee Campus in Fletcher. The opening of the winter market is Saturday, January 7th, with subsequent dates each Saturday from 10:00am to 12:30pm from January until the outdoor tailgate markets begin with the warmer weather. You will find among the stalls a wide selection of winter greens, mushrooms and vegetables. Additionally there are local vendors offering meats, fish, cheese, breads, pasta, and baked goods. Speciality products such as vinegars, homeopathic herbal remedies, local wine, soaps, lotions and more are abundant as well. 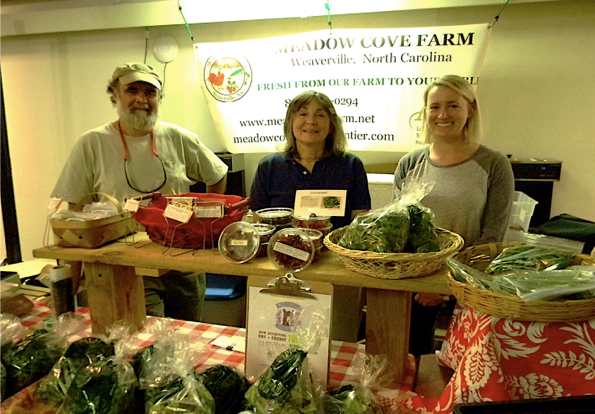 Among other farms, the following are represented at this market: Wildwood Herbal, Spinning Spider Creamery, East Fork Farm, Creasman Farms, Meadow Cove Farm, Sleight Family Farm, and Farmin’ the Sky. 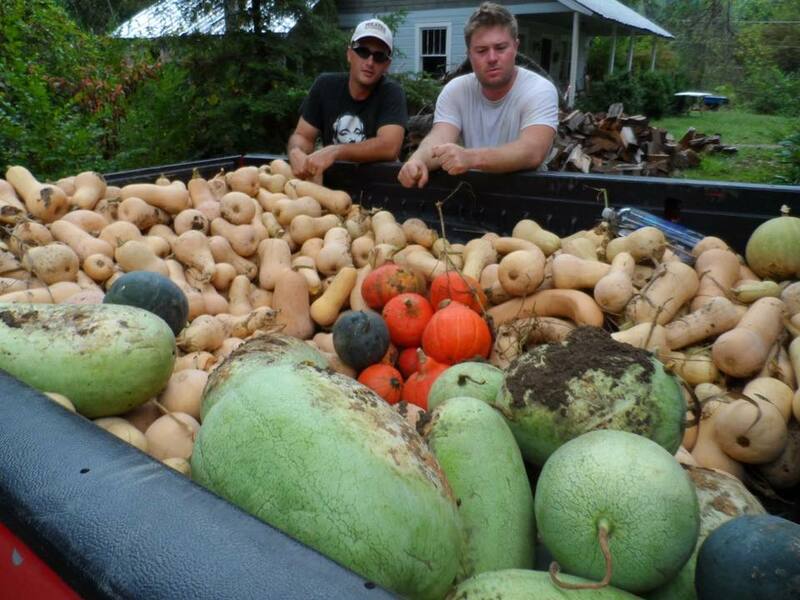 Detailed information about the market is listed at Appalachian Sustainable Agriculture's website here. Come out to the YMCA Indoor Winter Market to enjoy fresh food, local vendors and a fantastic community of proactive and healthy individuals from in and around Asheville! For more information on living in our community or on real estate in Asheville, please contact Mike Figura at Mike@MyMosaicRealty.com or call him anytime at (828) 337-8190.